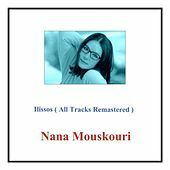 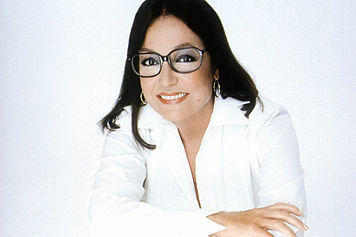 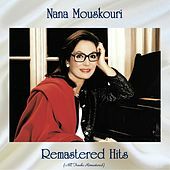 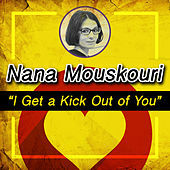 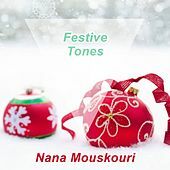 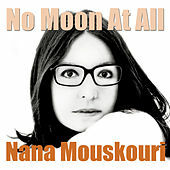 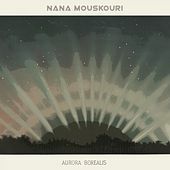 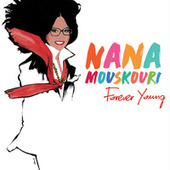 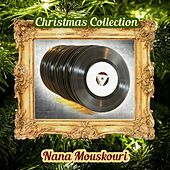 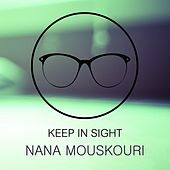 Nana Mouskouri was born on the Greek island of Crete in 1934, just before the country would be devestated by civil and world war. 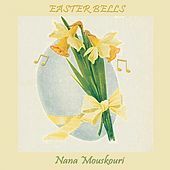 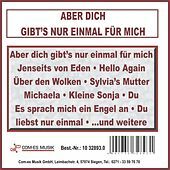 By the end of the century she had become one of the biggest singing stars in Europe, known internationally thanks to her polyglot singing ability and gentle soprano voice. 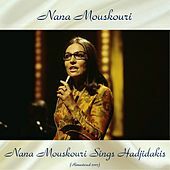 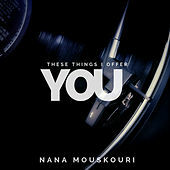 Mouskouri grew up listening to every kind of music she could, including American jazz and Greek folk. 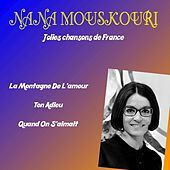 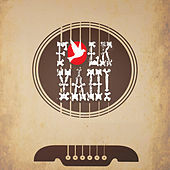 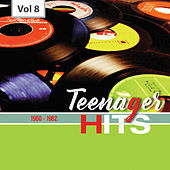 That breadth of taste would serve her well; she is a fearless musical interpreter who's brought an easy pop flavor to almost anything she touched, be it French Pop or her flacid rendering of "Guantanamera." 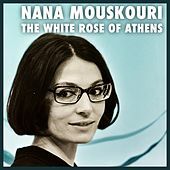 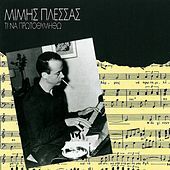 She's recorded albums in every major European language and performed everything from traditional Greek music to boleros and even classical. 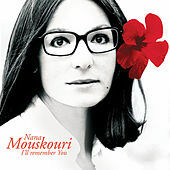 Beloved for her mild singing style, Mouskouri was also (fittingly) elected to represent Greece in the European Parliament in 1994.